Give the gift of a chapter membership. 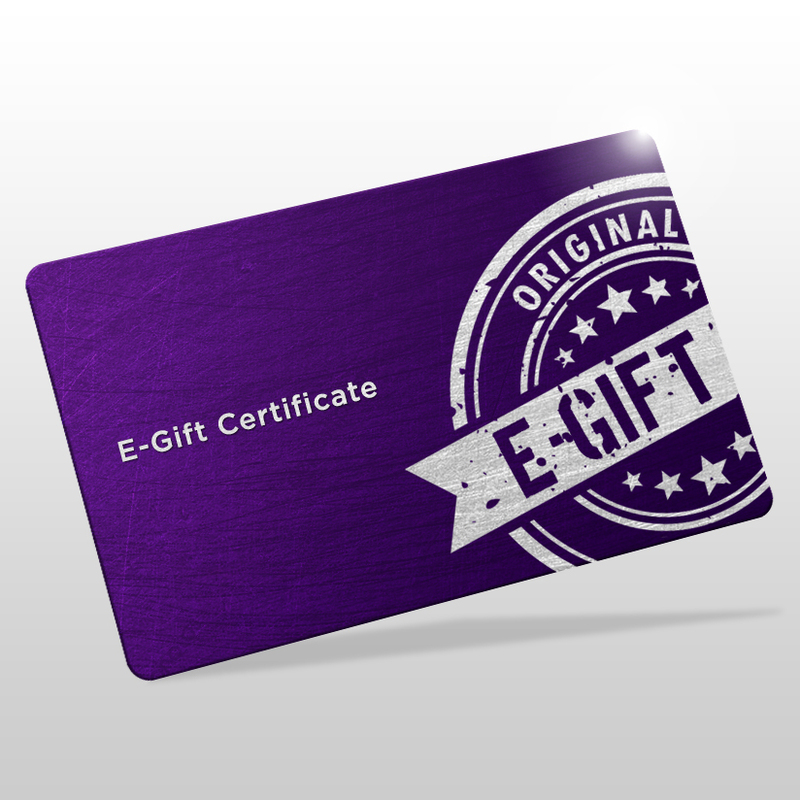 The information for the gift certificate’s recipient will be requested at the checkout page, and it will be emailed to you or the recipient after your order has been paid for. 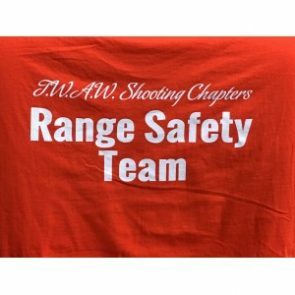 I understand that gift certificates are non-refundable and are applicable only to chapter memberships at TWAW Shooting Chapters.